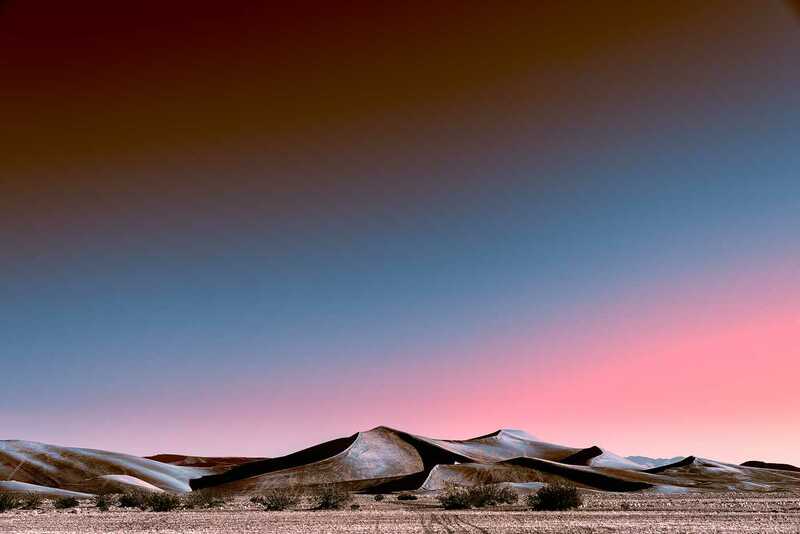 Stefano Gardel is a 37-year-old photographer and chiropractor who was born in Milan, Italy and currently lives and works in Lugano, Switzerland. 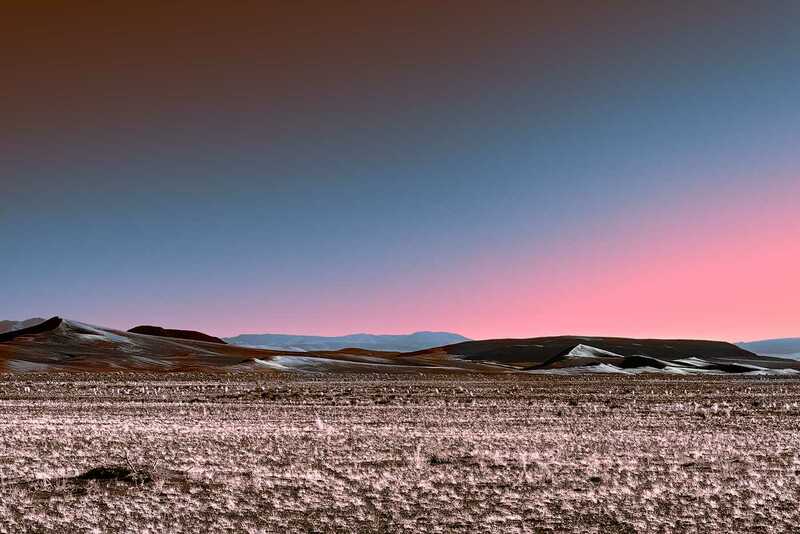 Stefano focuses on landscaping, he travels the world, enjoys taking photographs of places and people. 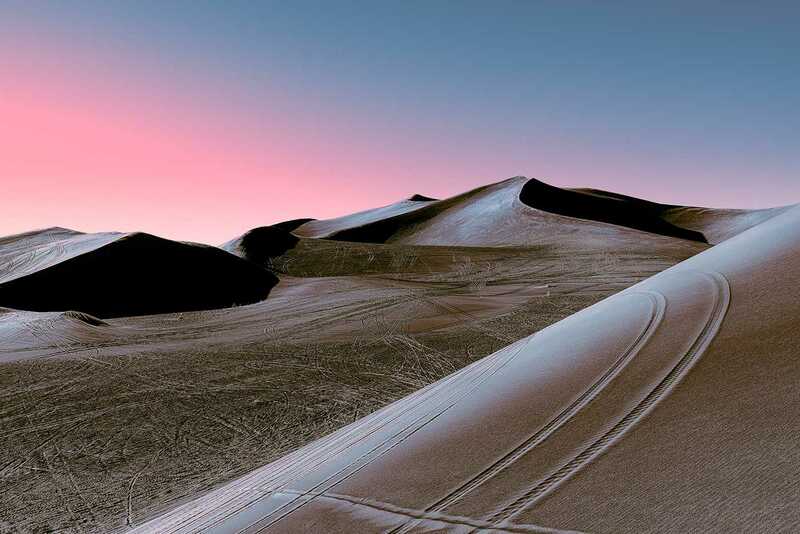 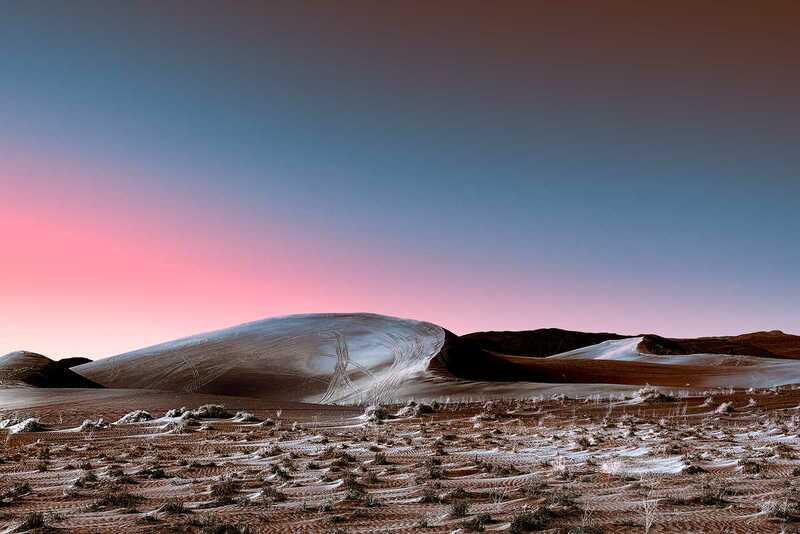 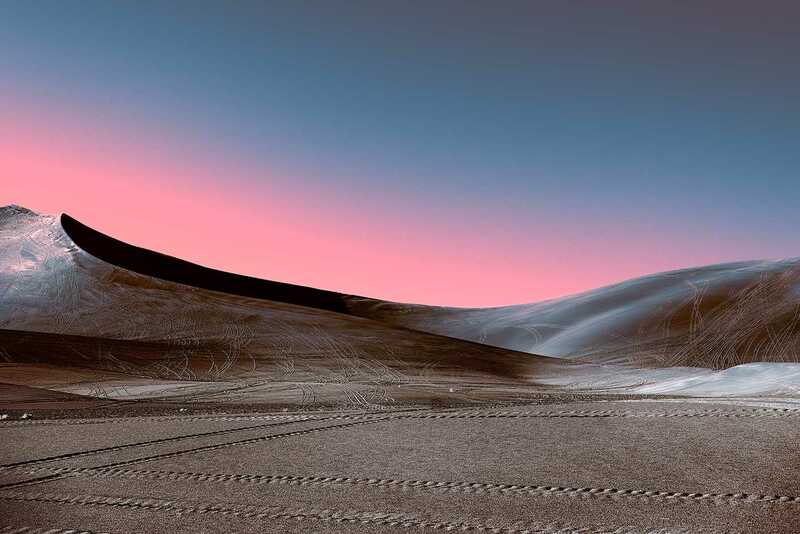 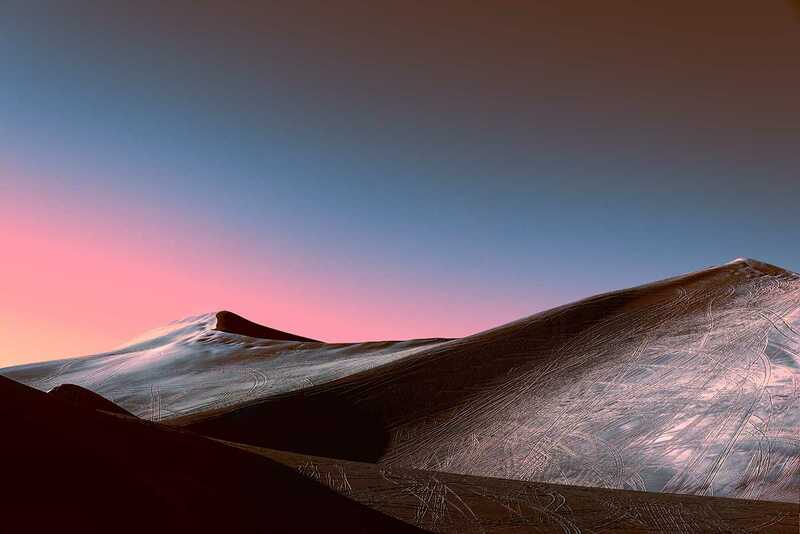 His latest series titled "Neon Desert" Gardel captured the lunar desert at the end of a sunset which has a pinkish glow.